I’m thrilled to announce this Holiday Season giveaway, courtesy of LA COOKIE CON AND SWEETS SHOW. I’ll be giving away 2 one-day tickets for the LA Cookie Con and Sweets Show, the West Coast’s largest baking and sweets expo. Don’t miss the opportunity to attend the sweetest event of the year. With over 10,000 guests expected, sweets-enthusiasts can enjoy free samples from over 125 local shops and national brands, meet their favorite TV stars and watch baking demonstrations, and participate in hands-on workshops in cookie and cake decorating. 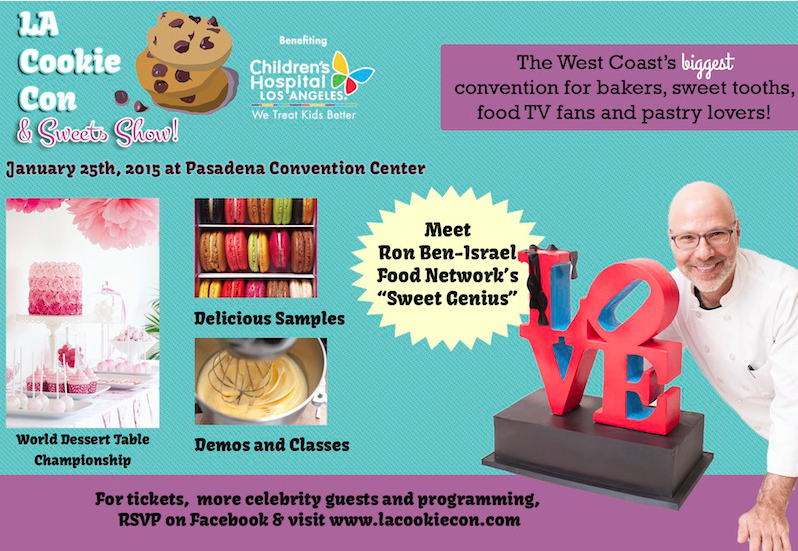 This year’s celebrity lineup includes Ron Ben-Israel of Food Network’s “Sweet Genius”, “Cake Wars” and famed cake decorator in New York luxury baking market. Also, Rosanna Pansino, New York Times Best Selling Author and creator of the show ‘Nerdy Nummies’, which has garnered more than 1 billion views. 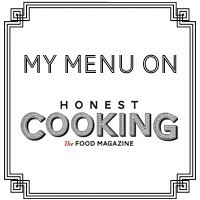 Other Food Network stars will be in attendance for panels and meet and greets. The winner will be choose randomly and announced on December 24th 2015.